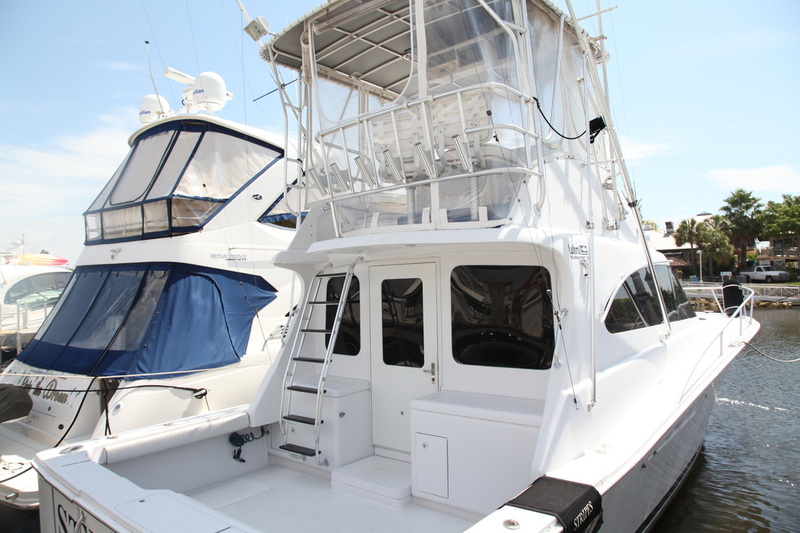 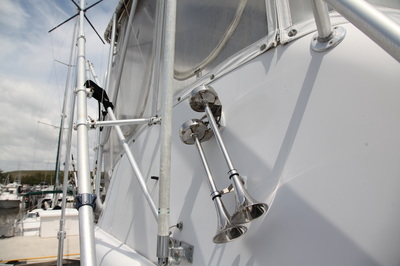 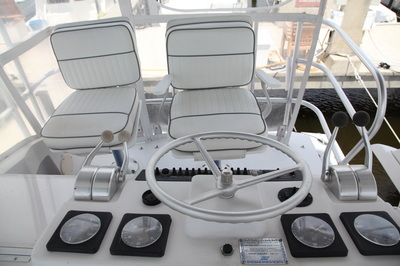 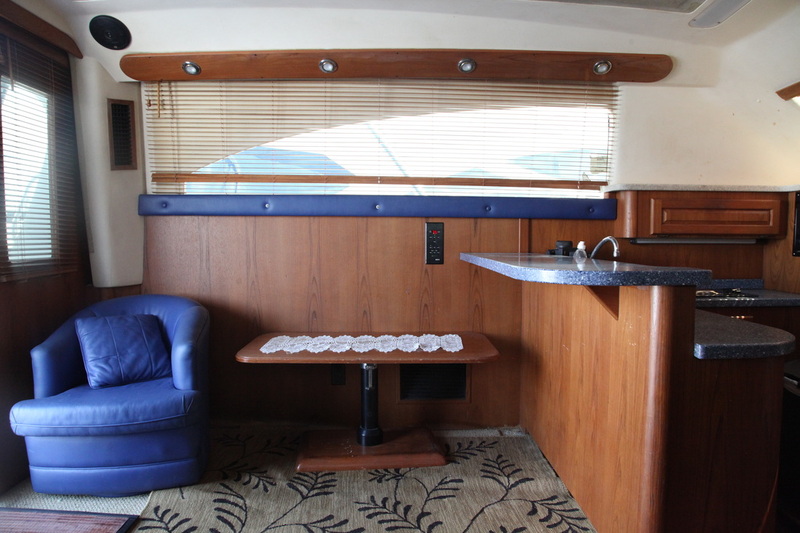 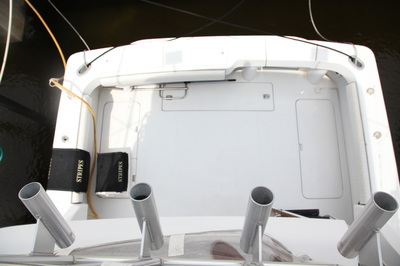 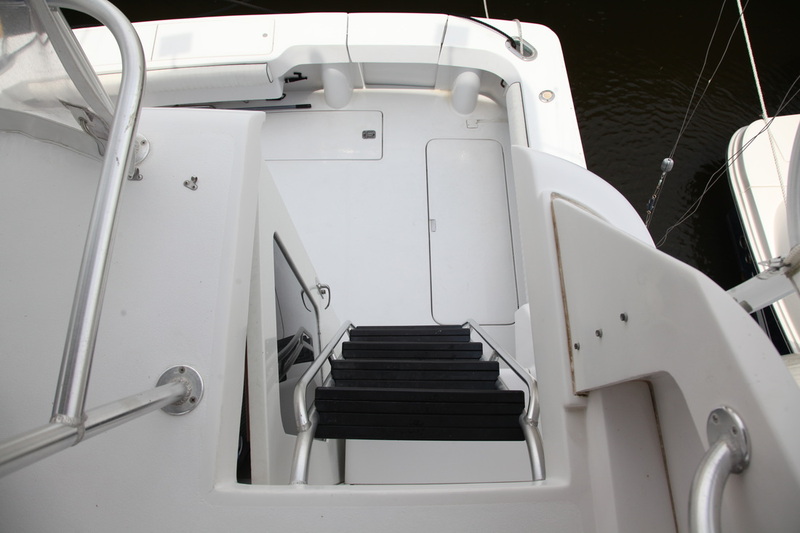 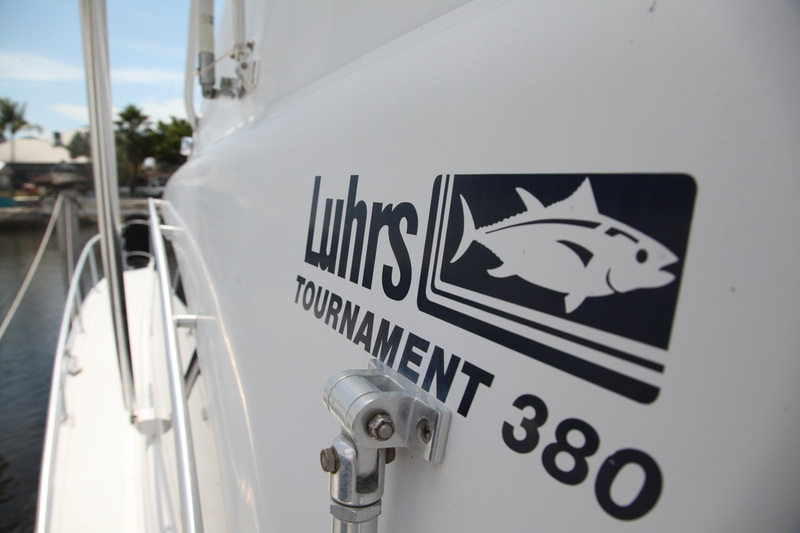 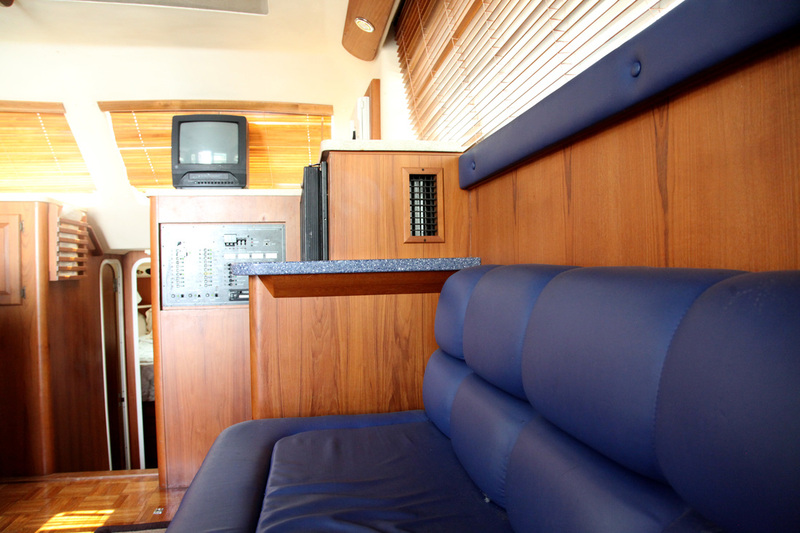 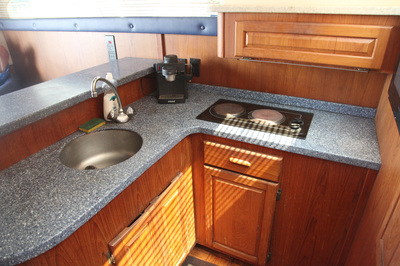 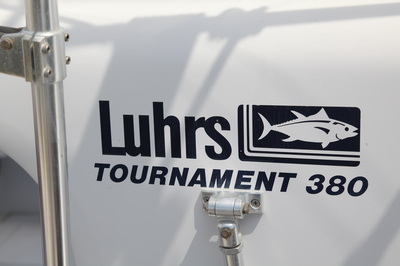 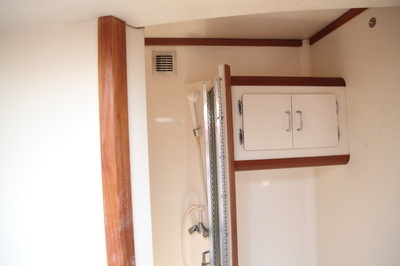 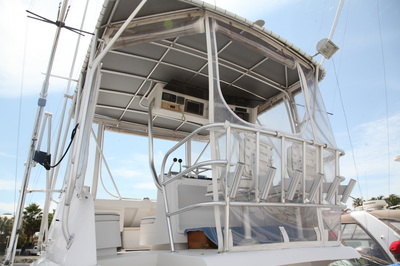 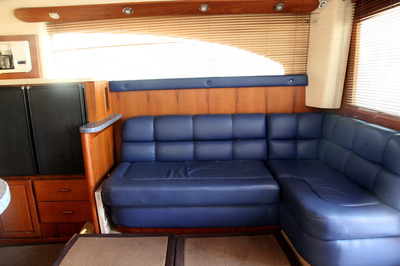 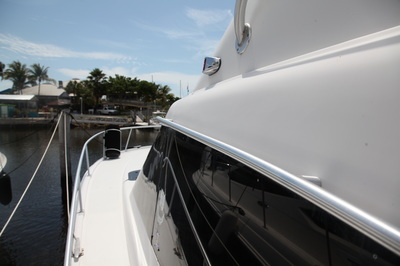 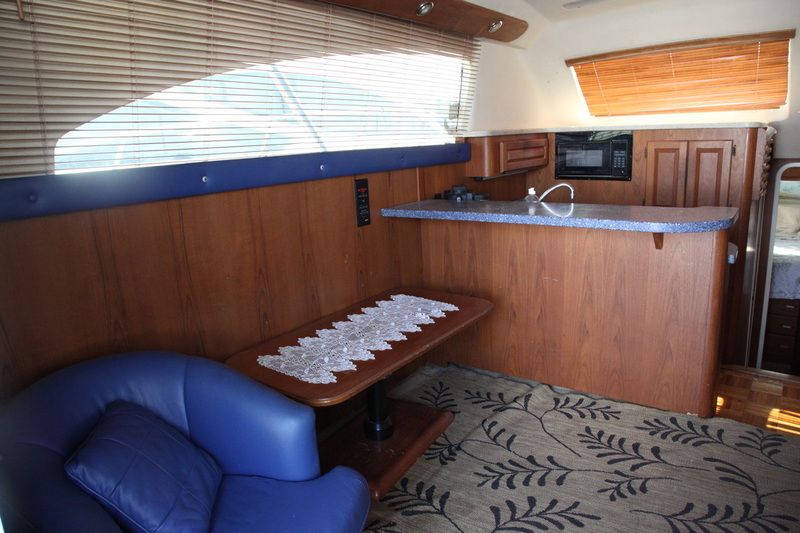 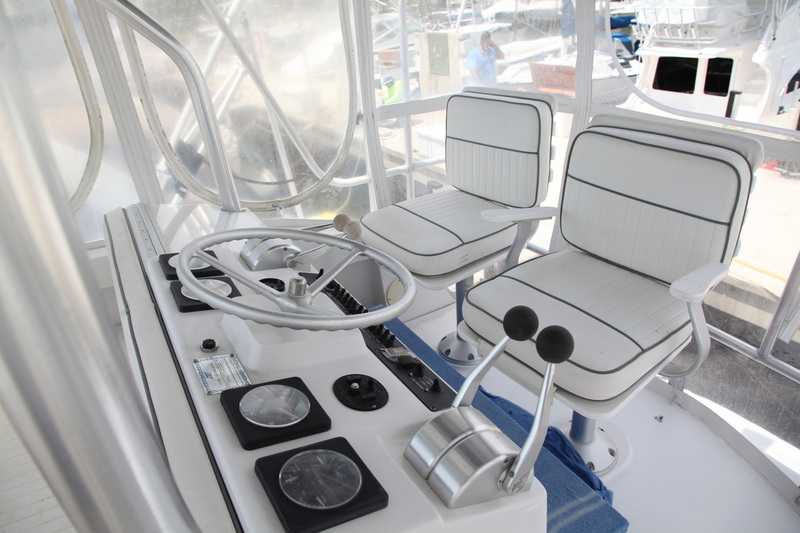 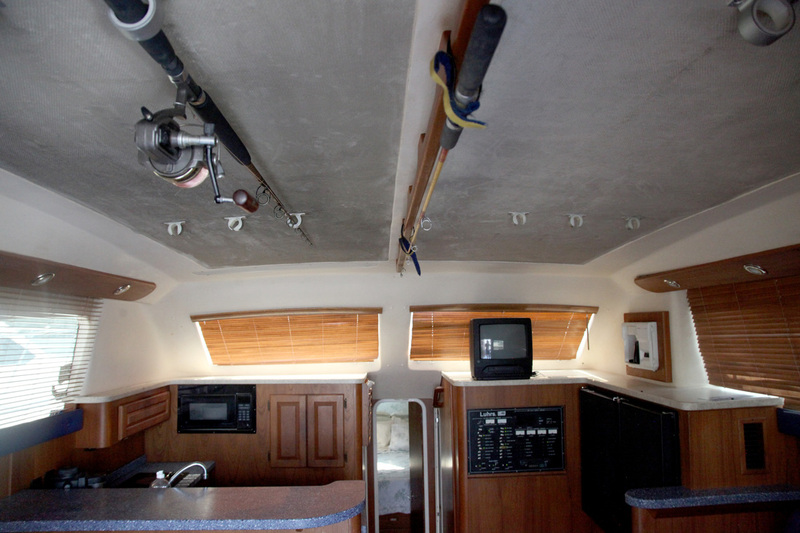 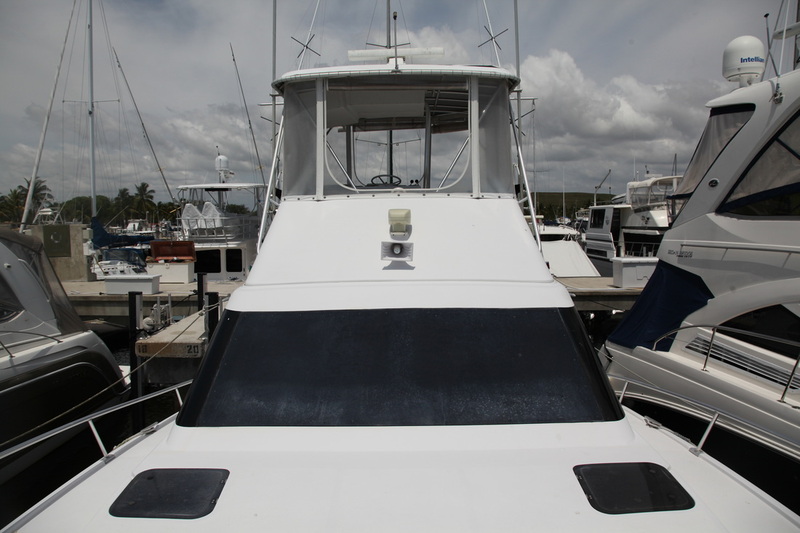 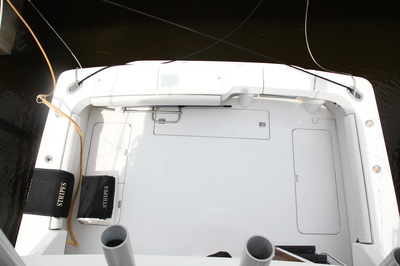 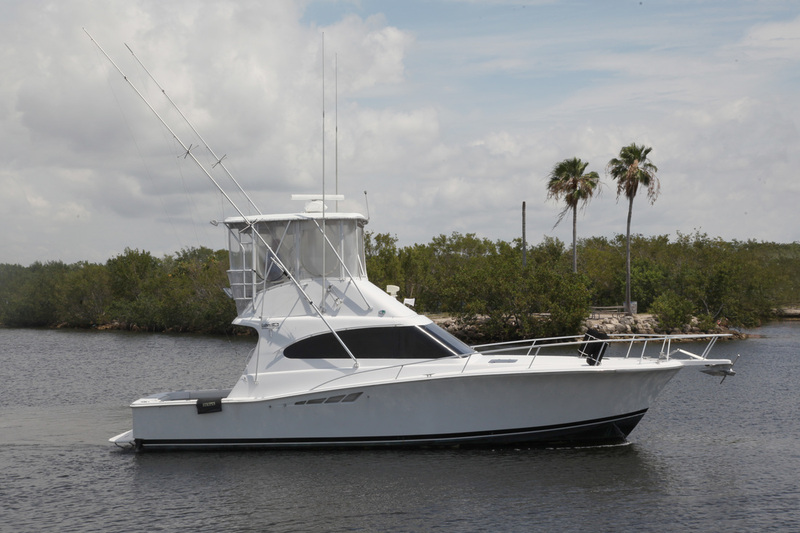 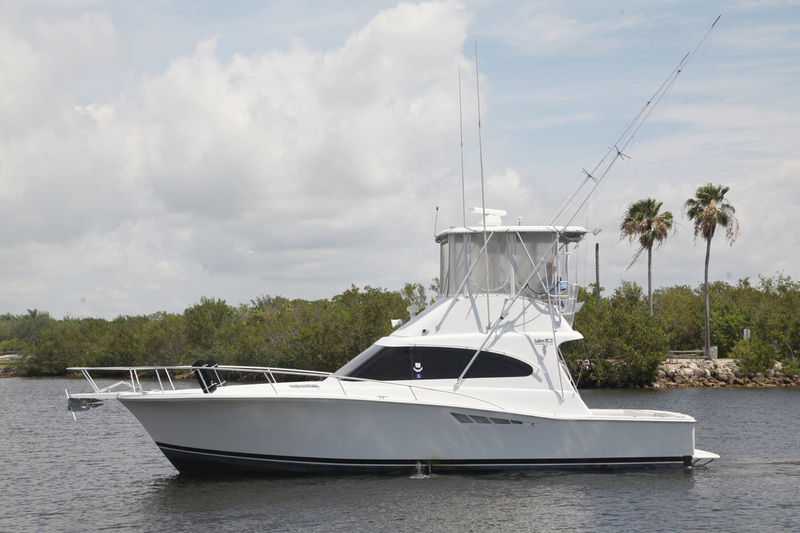 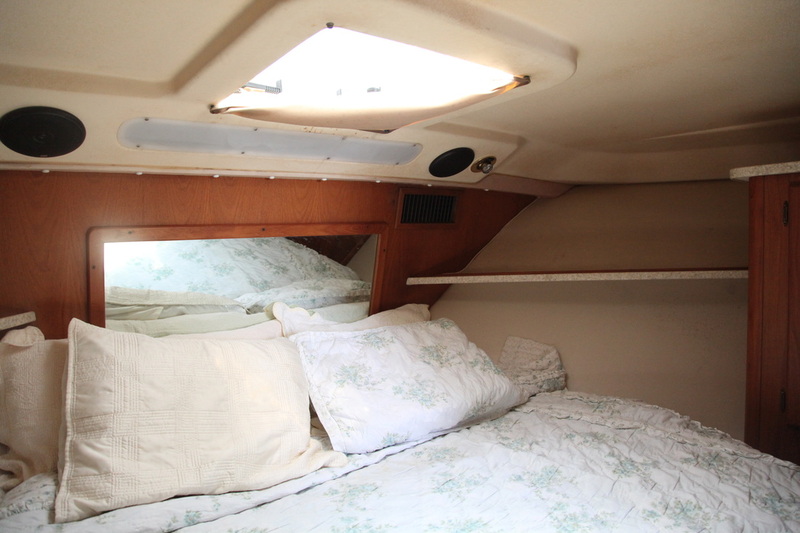 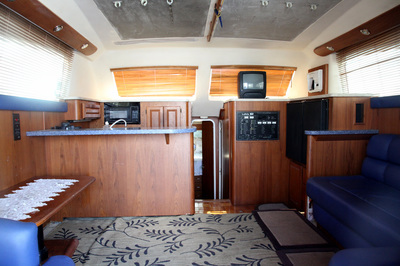 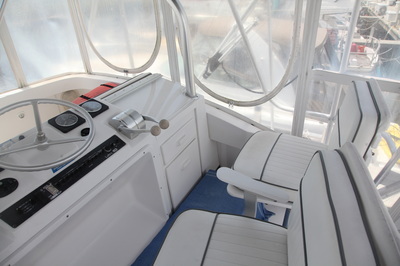 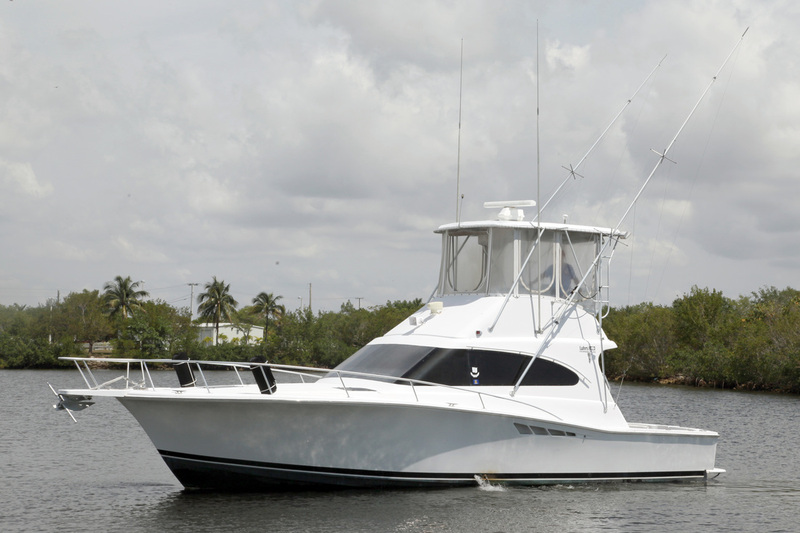 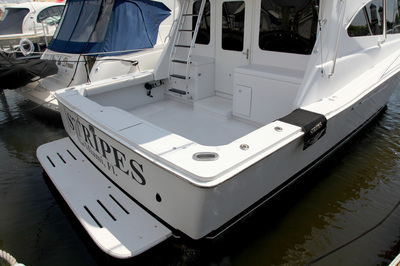 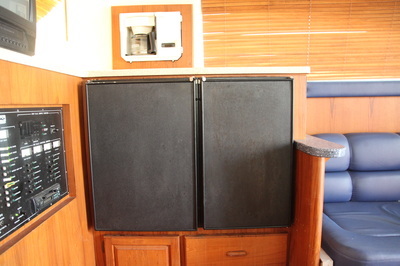 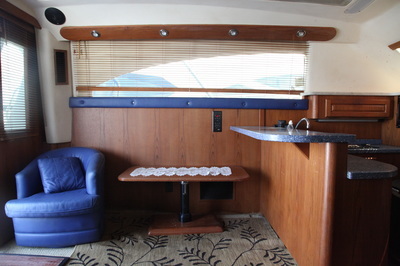 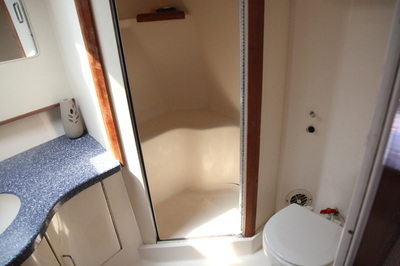 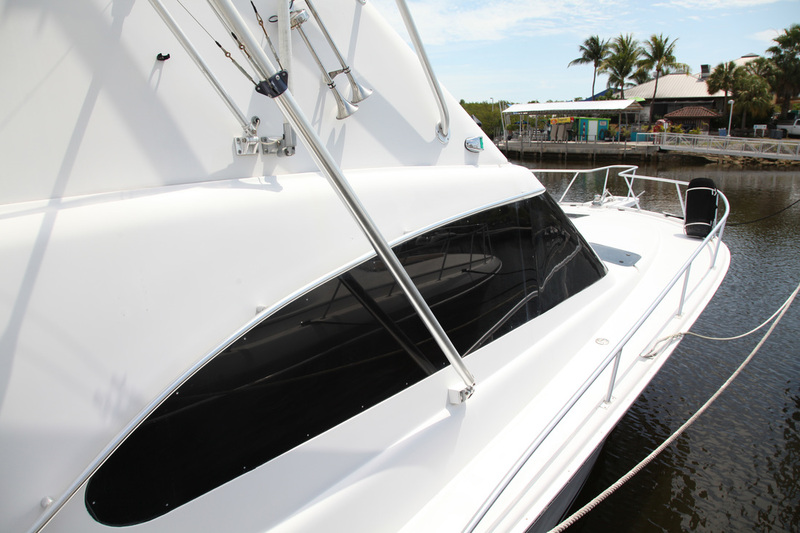 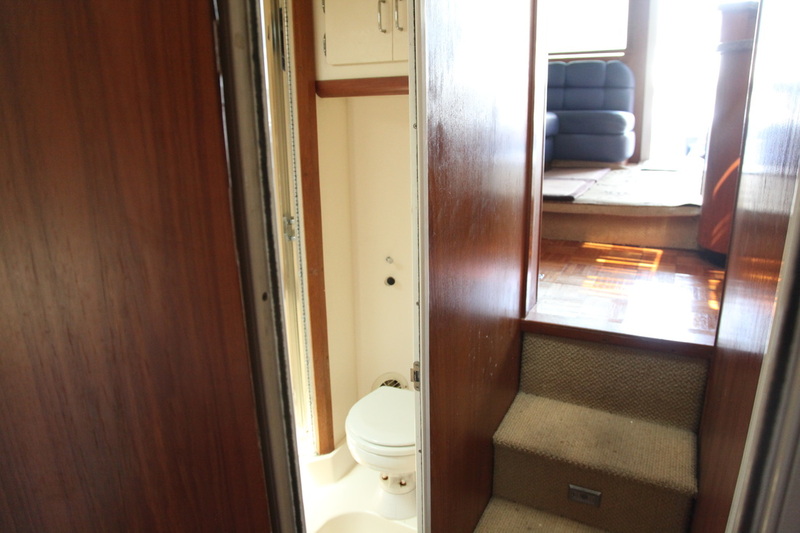 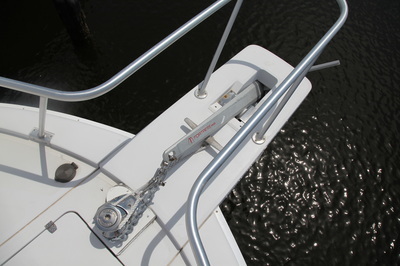 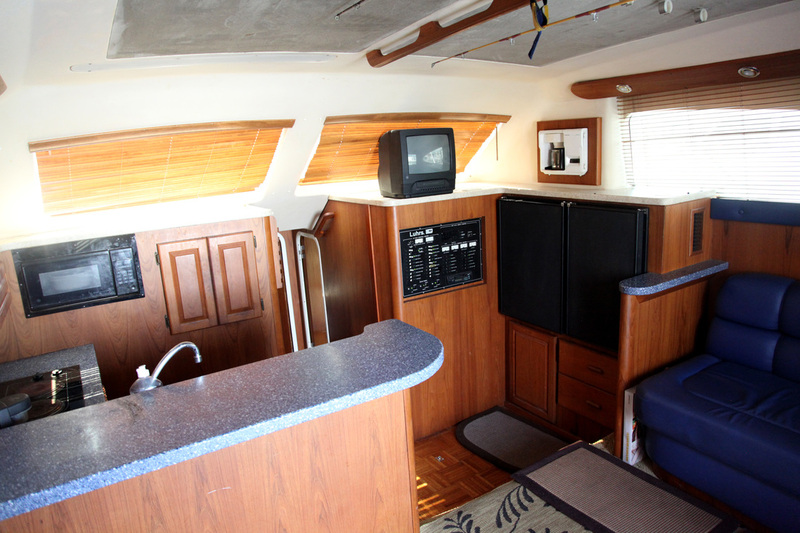 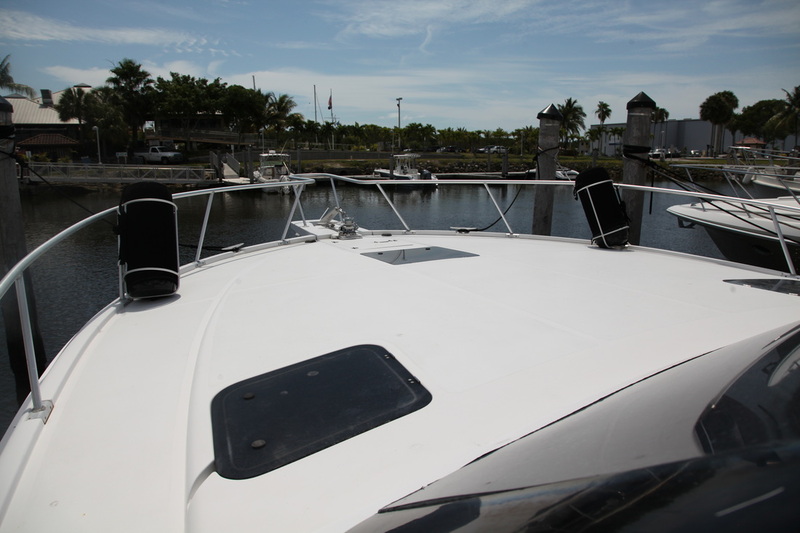 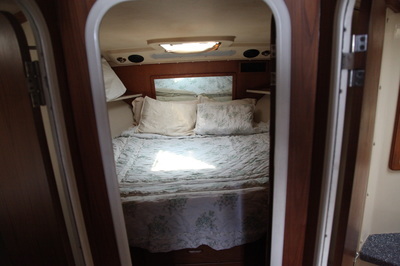 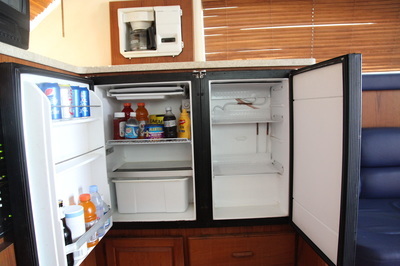 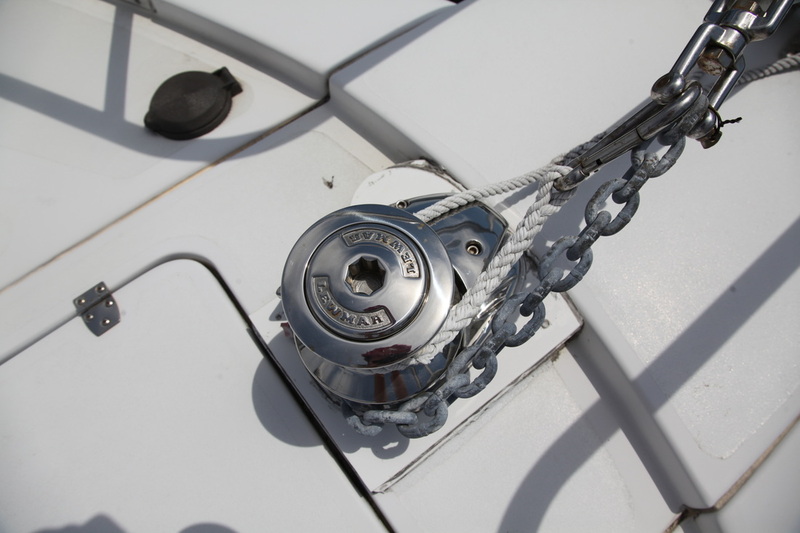 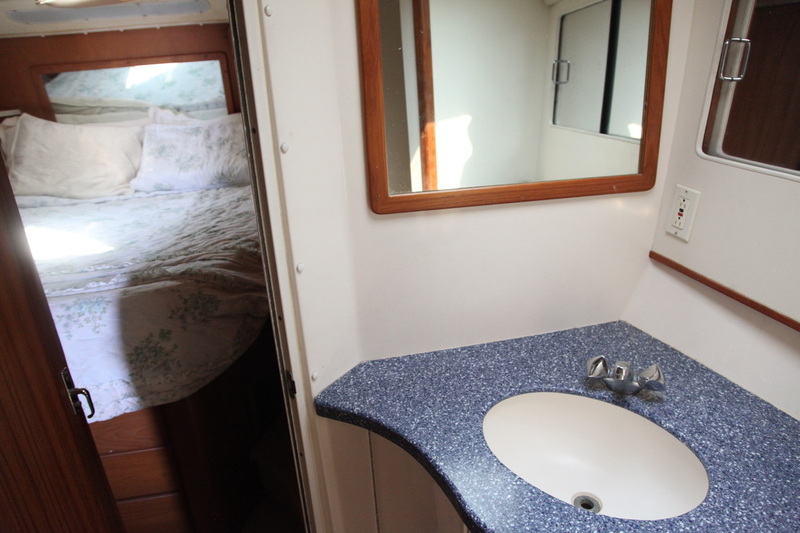 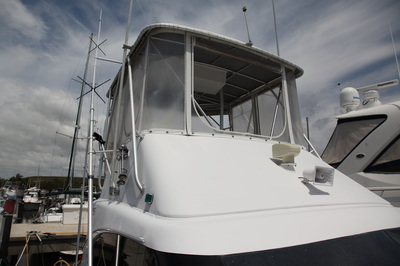 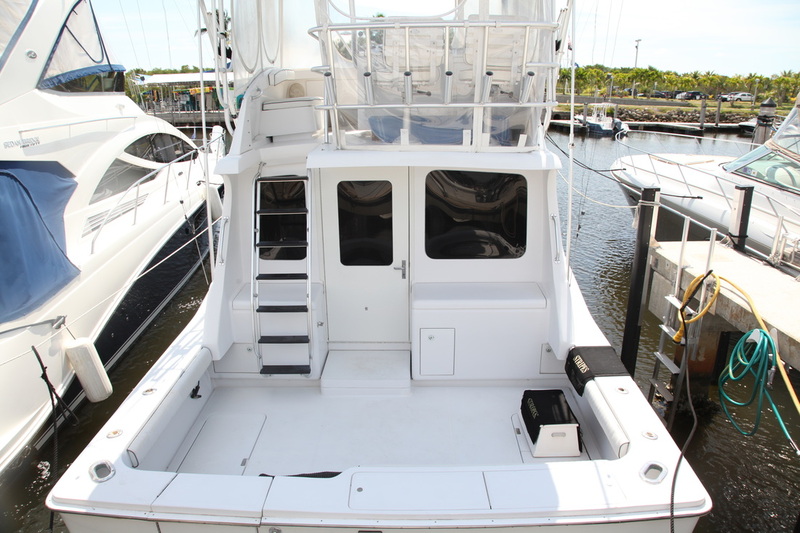 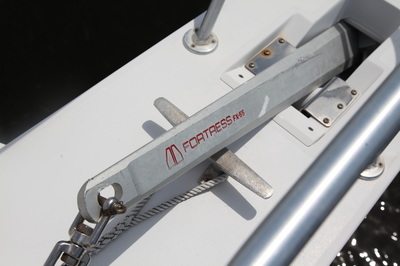 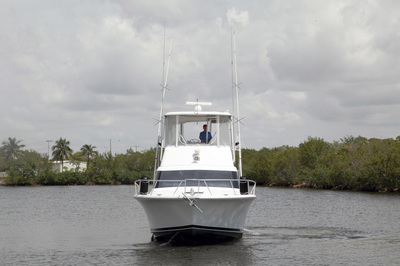 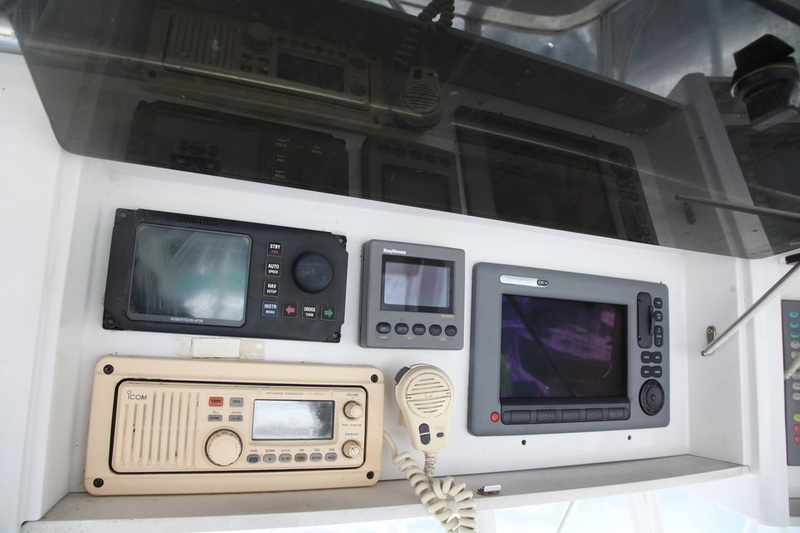 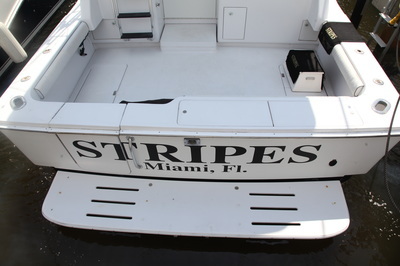 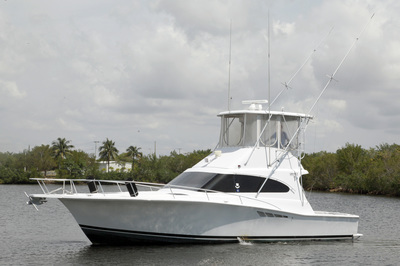 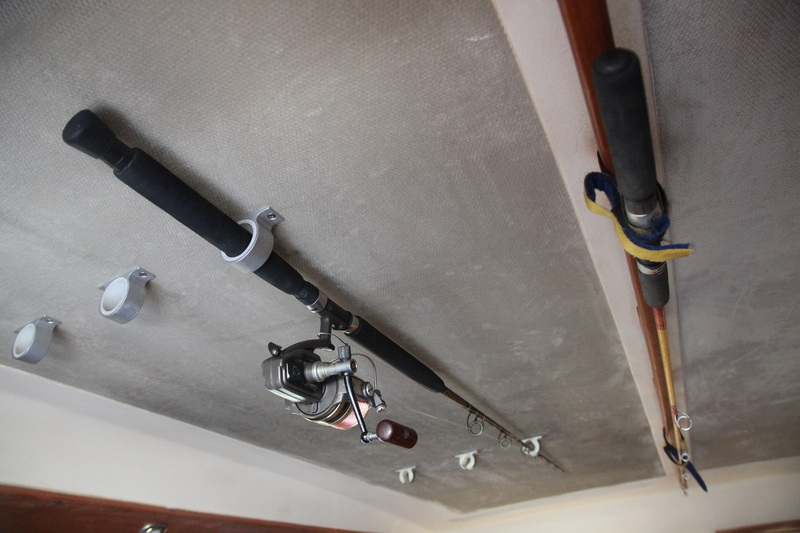 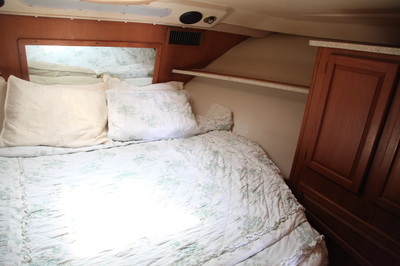 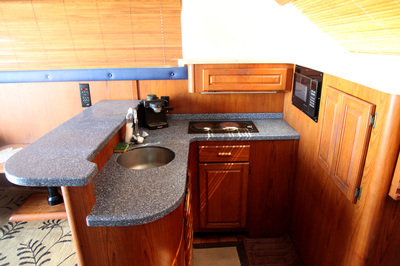 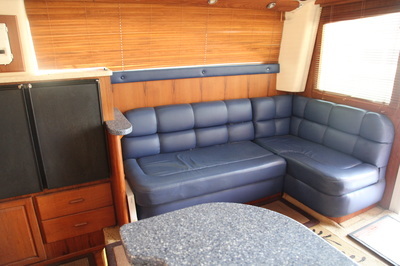 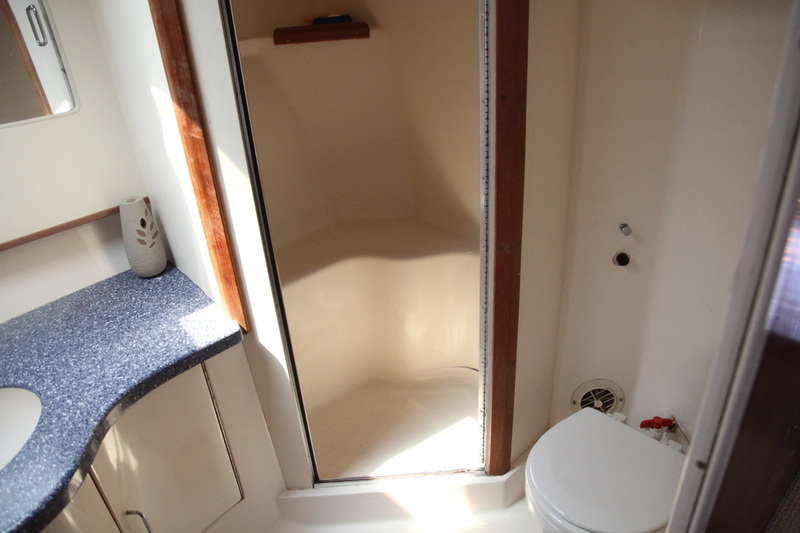 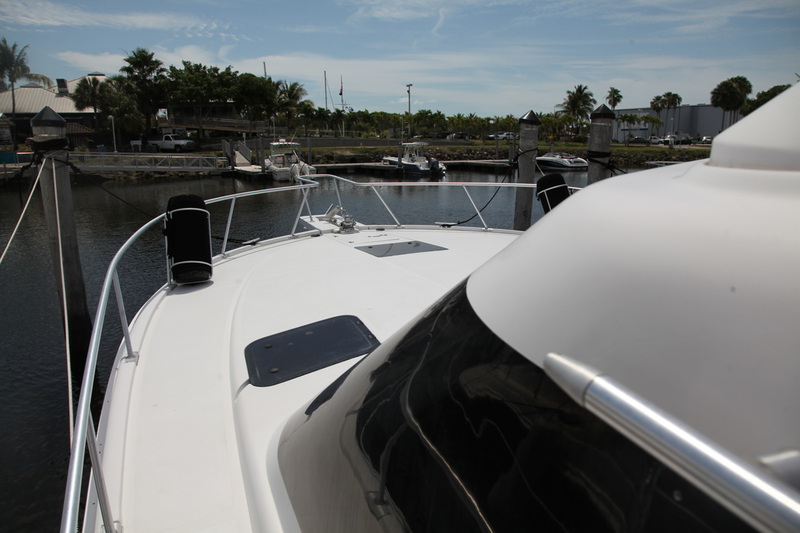 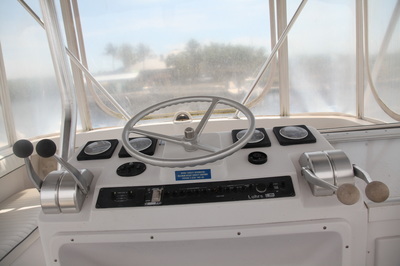 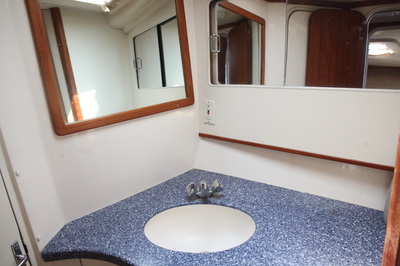 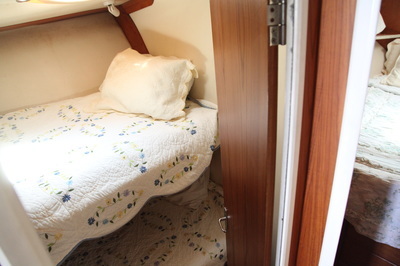 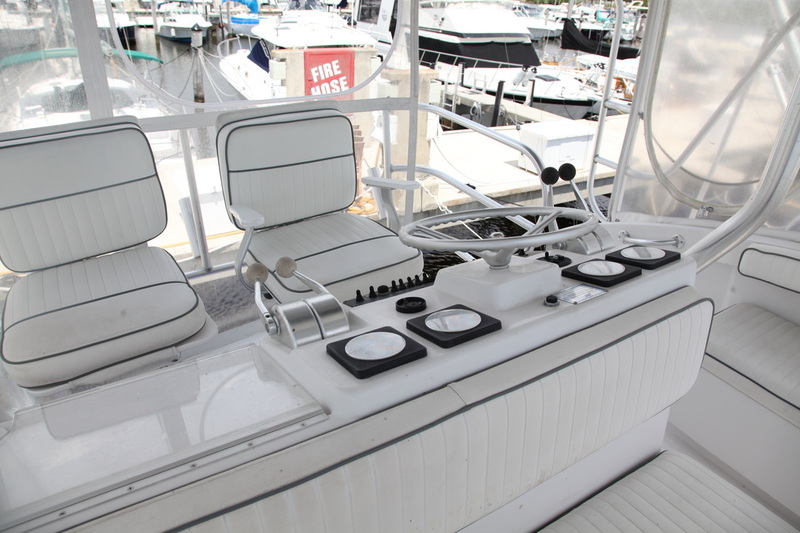 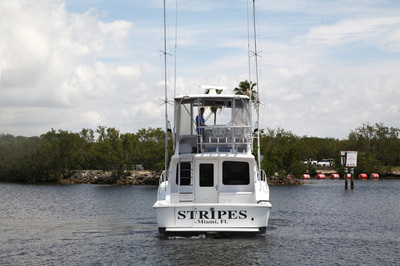 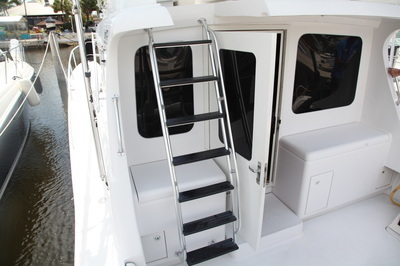 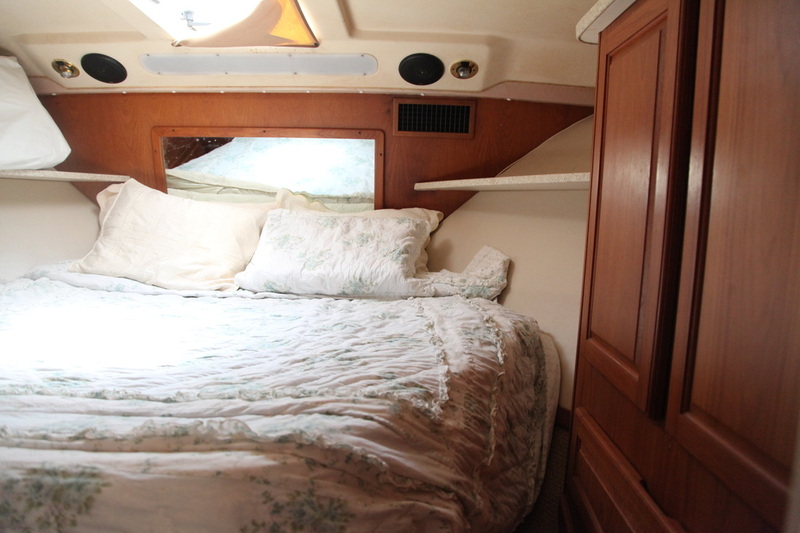 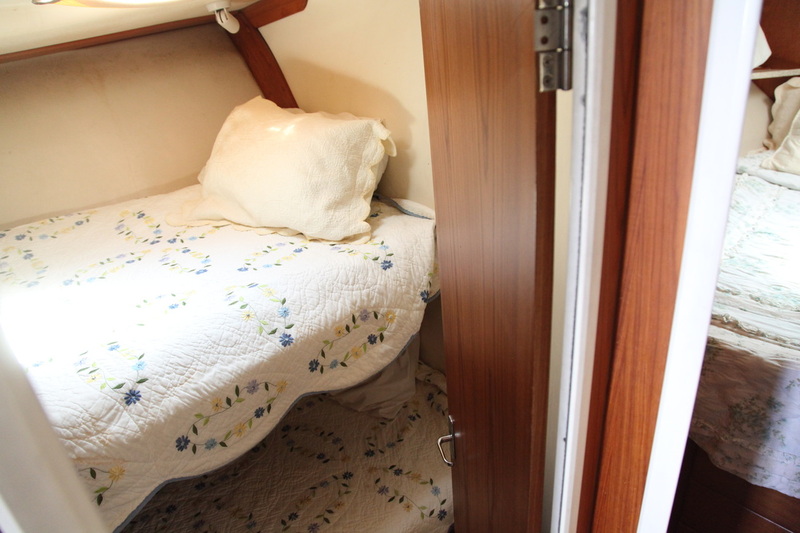 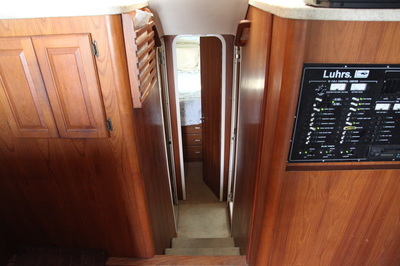 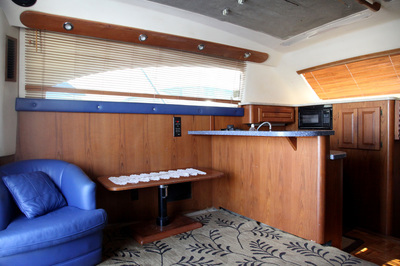 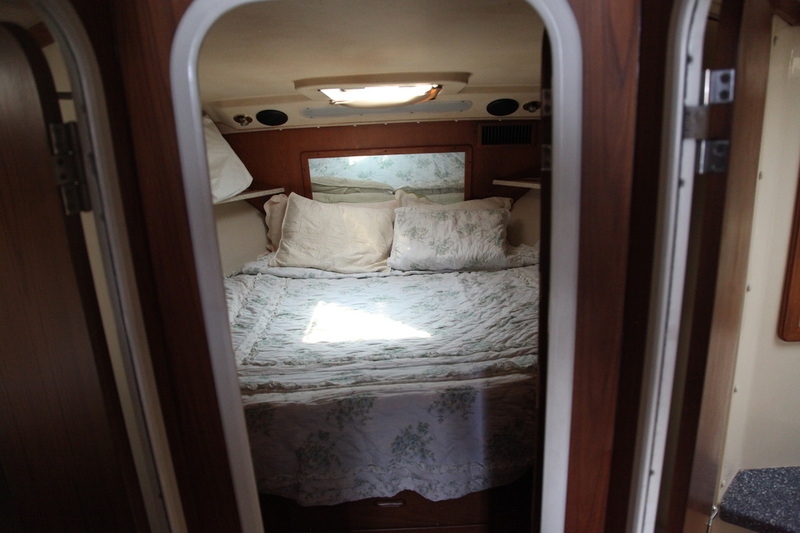 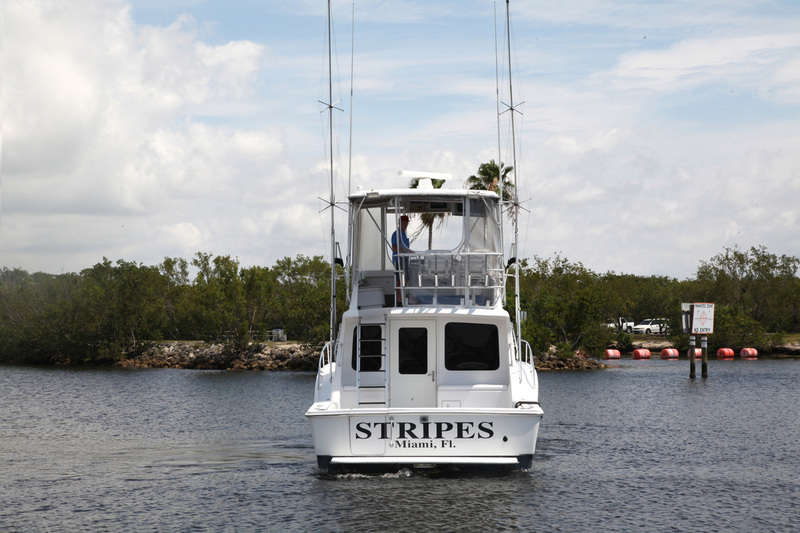 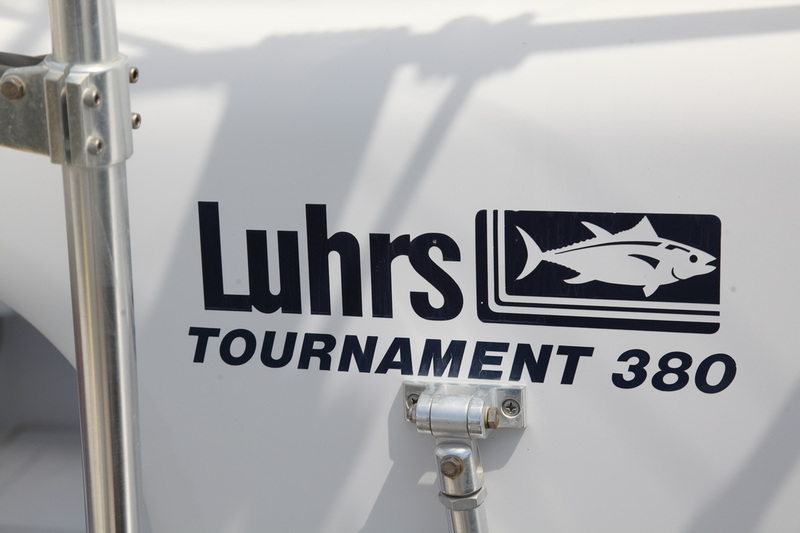 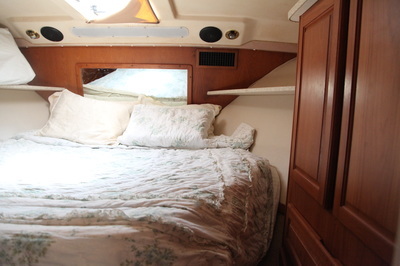 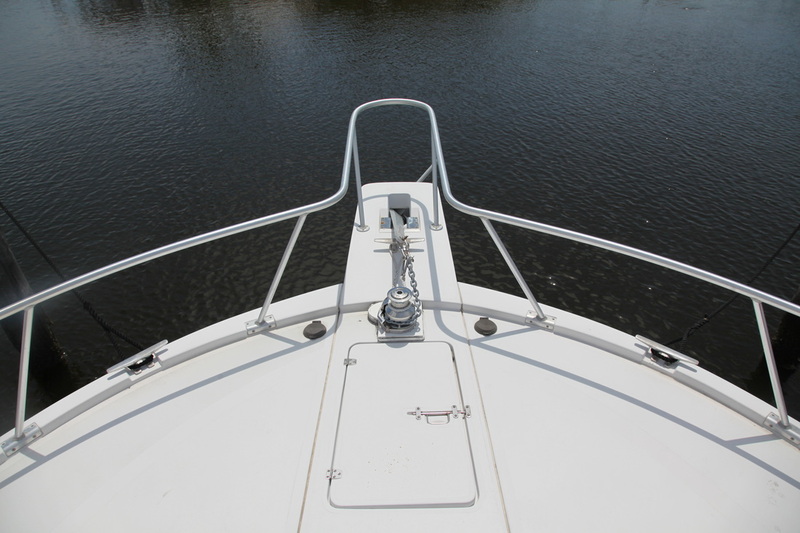 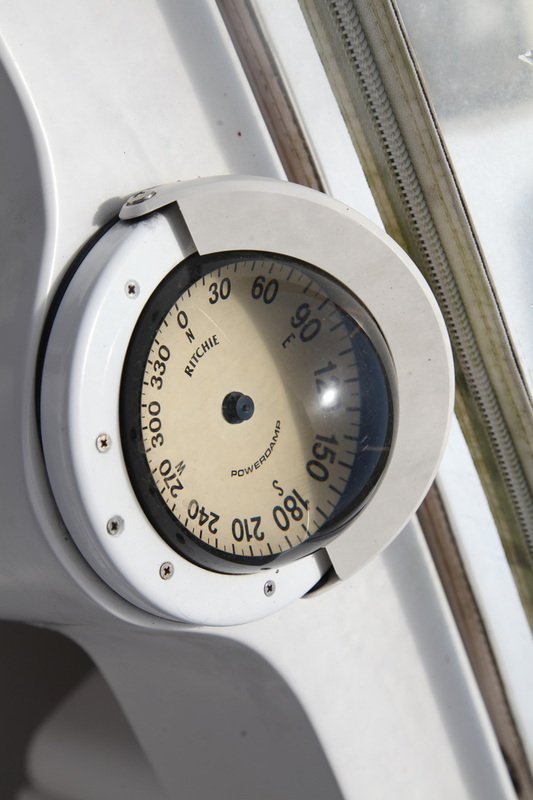 Well Maintained Luhrs, ready for your weekend fishing trip to Bimini. Meticulously maintained, recently changed Oil on Engines and Transmutation March 2016, also has a new (2014) Oil Transfer System. 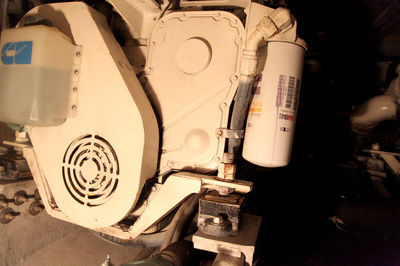 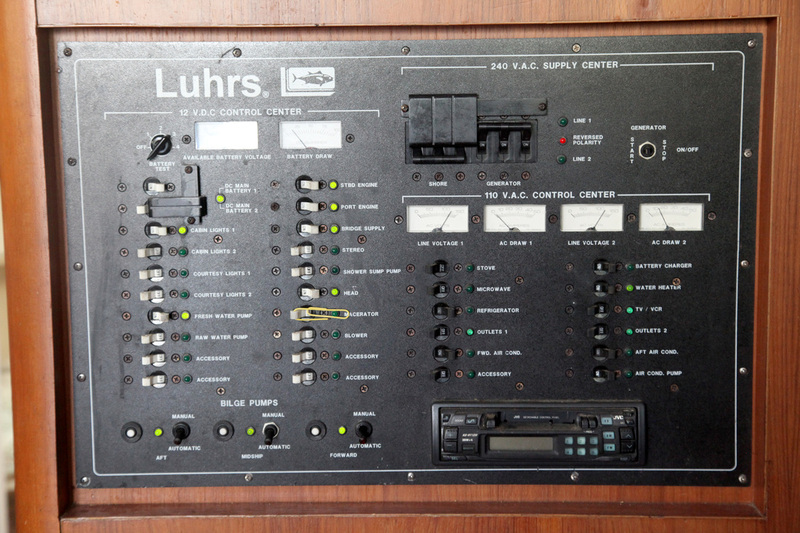 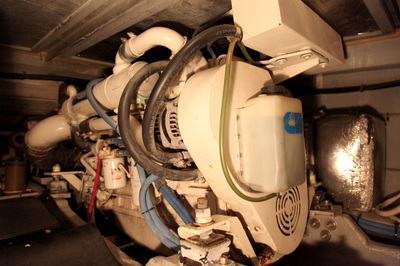 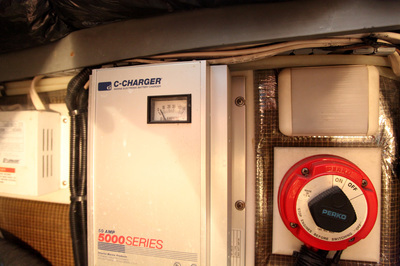 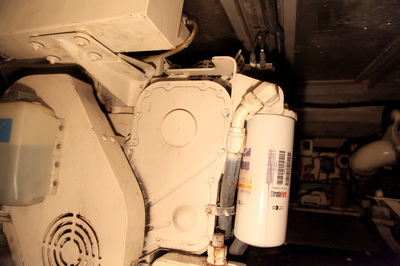 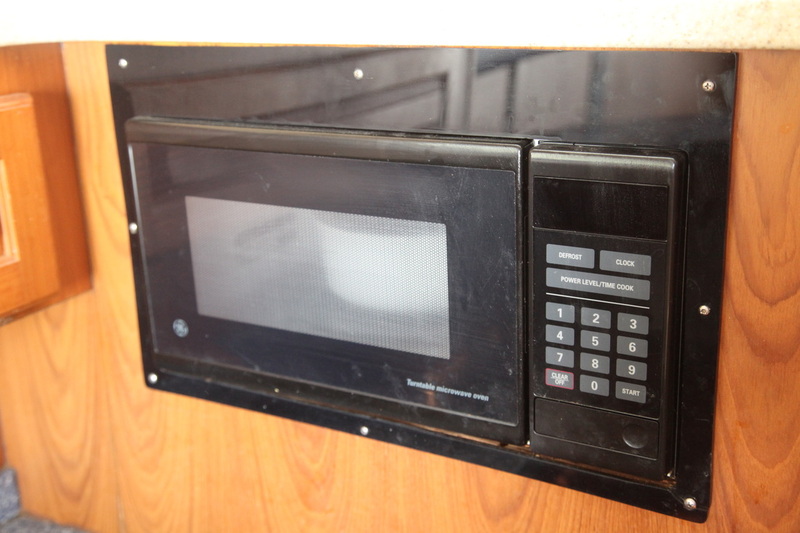 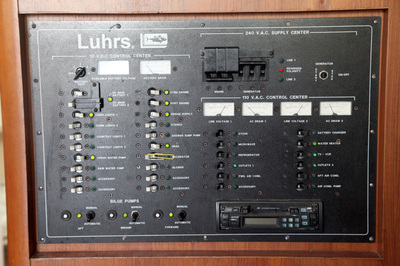 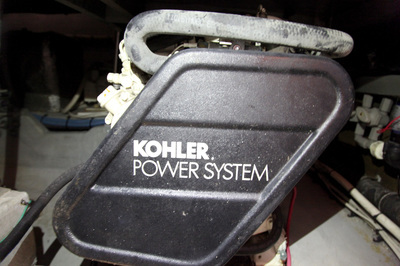 Generator has 5,150 hours, Rebuilt at 5,000.